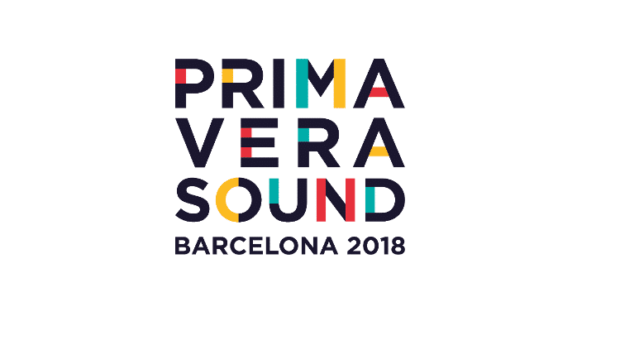 Primavera Pro is a convention aimed at music industry professionals and is organised together with the Primavera Sound Festival. The trendsetting character of the festival has marked Barcelona as a strategic meeting point for cultural exchange between Europe, North America and Latin America. Primavera Pro offers the ideal setting to channel synergies between professionals from different areas of the sector and is the perfect opportunity to expand networks and soak up the latest trends in the international music scene. Primavera Sound 2018 will take place in Barcelona from 30th May to 3rd June 2018. Austrian Music Export is present with the fantastic globetrotting duo Cari Cari, young and progressive producer Wandl and Mavi Phoenix. Primavera Pro is a global meeting for the music industry of today. 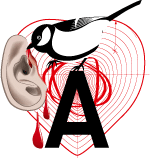 During the year it opens a window on the news and challenges of an industry that is in constant evolution, and during the week of Primavera Sound, this commitment culminates in the celebration of the now traditional yearly international meeting in Barcelona. For 5 days the present and future of the music business are debated with the best-known experts in the field, dozens of newcomer bands and all the tools necessary for the professionals from all around the world who attend the meeting. Austrian Heartbeats at Primavera 2018 is supported by Austrian Cultural Forum Madrid.